Picure this: A clinician inserts a filiform needle into specific points along your body to help reduce pain, increase motor function, and improve your overall health. Are we describing Acupuncture, or Dry Needling? Can’t tell? Well don’t be surprised, most people don’t understand the difference. On the surface the methods are quite similar, but each approach is unique in practice and when you scratch the surface and look deeper, you’ll discover the two techniques have some significant differences. Acupuncture was developed from Traditional Chinese Medical concepts. The acupuncture needles stimulate proposed meridian energy lines along the body to restore and promote “energetic balance”. This was later developed into Western or Medical Acupuncture, but continues to follow the same theory and techniques. Acupuncture treatment does not require a medical diagnosis to determine if acupuncture is a suitable treatment for your condition. There is no medical examination required, nor a referral from any medical doctor. It is considered a form of alternative treatment, typically used when all other treatment techniques have been exhausted. 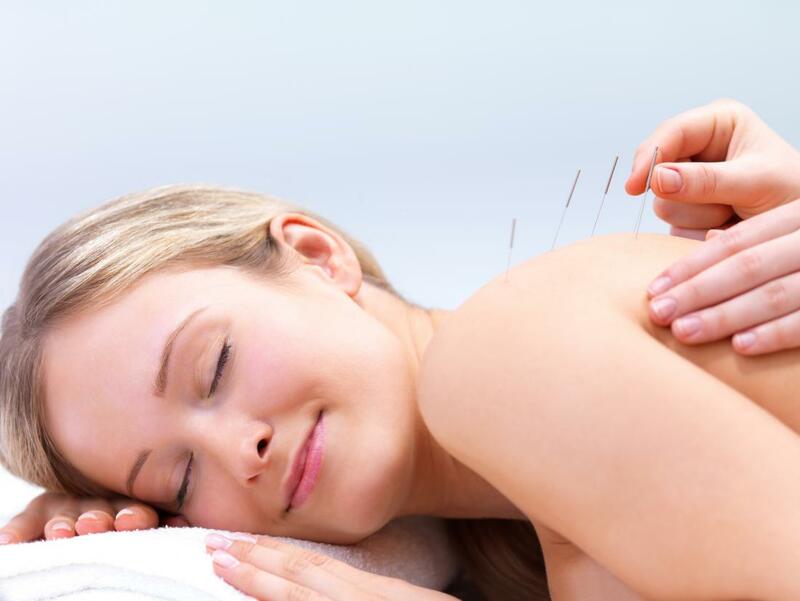 Moreover, depending on the practitioner, acupuncture may be employed to treat almost any medical ailment. Obesity, impotence, diabetes, high blood pressure, insomnia, depression, and fatigue are all things that acupuncture is at times used to treat. Keep in mind this is a very short sample list; some practitioners can and will attempt to treat any ailment with acupuncture. There is no set treatment technique when it comes to acupuncture. While the general mechanics are the same — inserting needles into specific meridian spots along the body — the exact placement, and which meridian points are even used, can vary widely between practitioners. Different teachers of acupuncture will develop different methodologies that they believe generate the best results, meaning two acupuncturists offering the same service might perform very different treatments. The only measure of success in acupuncture is the subjective reporting of pain or symptoms by the patient. There are generally no clinical checks required in acupuncture to measure the efficacy of the treatment. If a patient says they feel less pain, then the treatment is a success. Some practitioners will measure other factors, but this is not a requisite in acupuncture. There are cases when such an approach may not be addressing the real problem. Dry needling is a therapeutic intervention based on anatomy and neurophysiology. It was developed using evidence-based research to aid in the healing of altered or dysfunctional tissues in the body. Dry needling activates the body to release opiate peptides like beta-endorphins, enkephalins, and dynorphins. These neurotransmitters work to block transmission of pain information to the brain and spinal cord. Dry needling is always preceded with a medical or physical therapy evaluation from a qualified health professional. 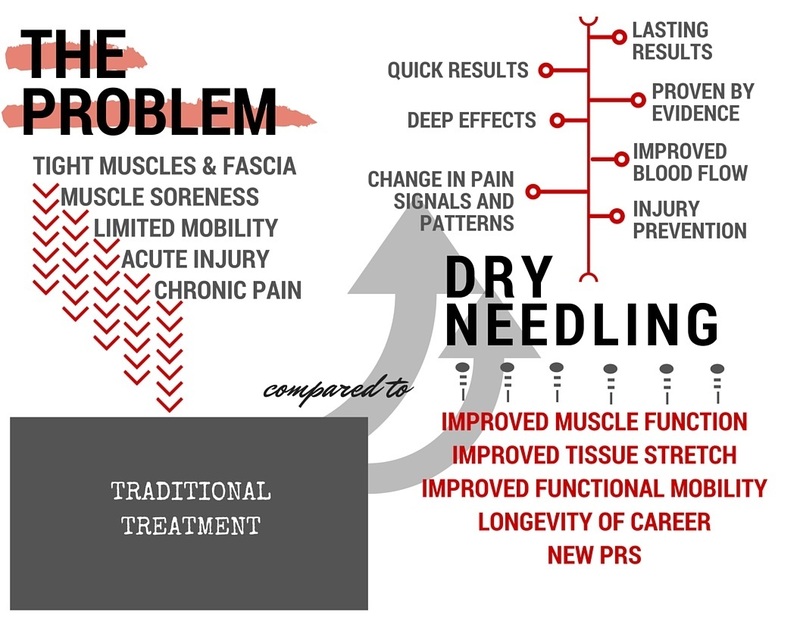 Like any other medical treatment, it will only be prescribed if it’s determined that dry needling is a beneficial treatment for that specific condition. Dry Needling is considered part of main stream Western medical care and routinely practiced by physical therapists and medical doctors. Dry needling is not used for weight management, depression, or other conditions unrelated to the neuromusculoskeletal system. With dry needling, the technique is standardized across practitioners. 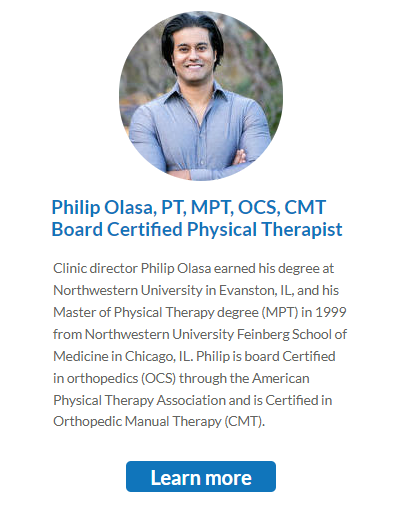 A physical therapist performing dry needling in Alaska should be performing the same treatment as one in Illinois or anywhere in the world. While there will always be nuances in the skill and experience of the individual practitioners, the same steps will be taken to treat the same conditions even by different people. A physical therapist must track several metrics to assess a patient’s progress during dry needling treatment. Range of motion, strength, balance, and coordination are just some of the things a physical therapist will monitor and measure. Without these metrics, true objective progress cannot be determined. So as we said at the beginning; on the surface, acupuncture and dry needling are very similar treatments. Looking a little closer, it’s obvious that the application and approach are very different. 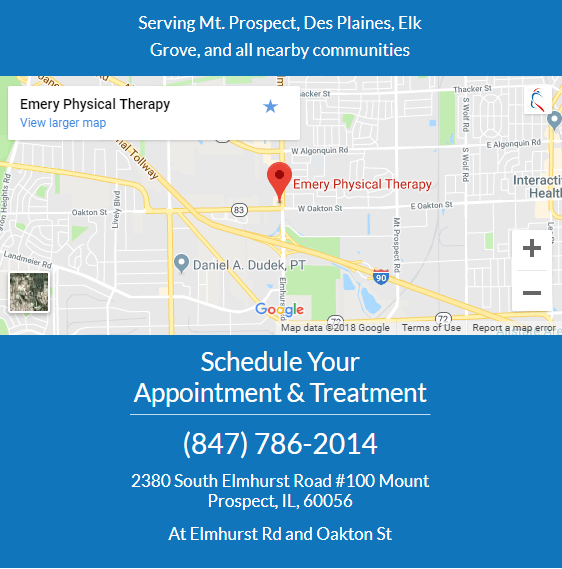 If you've tried everything above and still need help getting started, consider giving the experts in physical therapy and dry needling at Emery Physical Therapy a call at or make an online appointment below. Our experienced staff is able to treat a variety of different conditions effectively so you can get back to what you enjoy. We offer a Free Consult in order to determine what your problem is and what can be done for it. We have worked with thousands of patients to help them recover and get back to living their life to the fullest.